Don’t give me that look, we all need baked goodies every now and then. How much damage or benefit we choose to make with said goodies… that’s a whole other story. 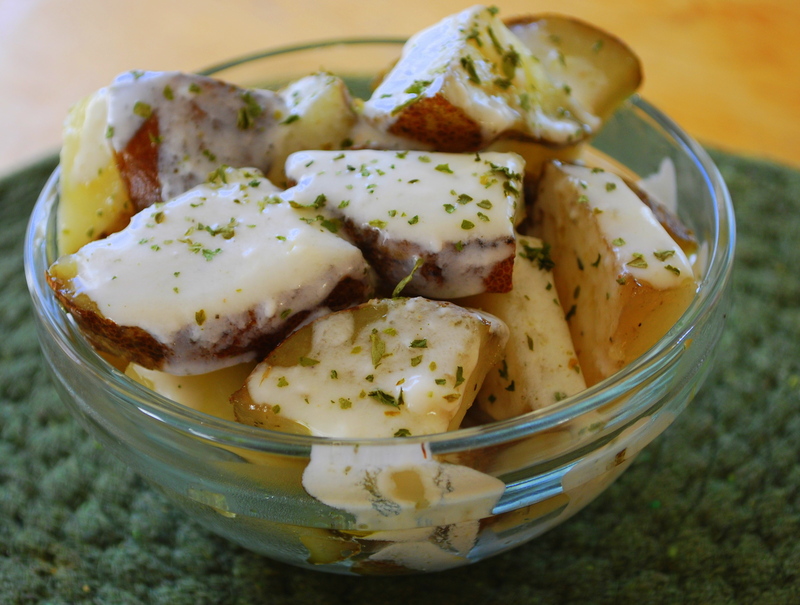 I’m less that cheerful because I just realized my Healthy Potatoes post went up with just the picture and not a word of what I typed. What the heck. This is very inconvenient because the info I had written there was connected to this post as well, but I’m too lazy to re-type it all. Oh well. Basically what you need to know is that milk kefir is awesome. It’s very similar to yogurt in that they’re both made out of bacterial cultures that grow in milk; they’re alike in consistency and looks as well. They have a similar taste, though I find kefir a bit more tart. Also, kefir offers many, many more benefits to your body than yogurt, especially to your gut in the form of beneficial bacteria. How many benefits? Read this list in awe. In baking it’s important to remember the potential triad of awfulness: the sugar, the flour, the oil. Why? Because regular white sugar is pure evil, bleached white flour is useless and regular vegetable oil is gross. Are you done reading the links? Carry on. With this info in mind I took a regular muffin recipe and switched the main ingredients into stuff I actually want to eat. The result: Delicious, fluffy, spongy muffins. 2 Tbs coconut oil, melted. Plus more for coating the muffin tin. Preheat the oven to 350 F and coat the muffin tin with coconut oil. In one bowl mix together the dry ingredients: flours, sugar, baking powder and baking soda. In another bowl whisk the wet ingredients: egg, mashed bananas, vanilla, kefir and melted coconut oil. Pour the wet ingredients over the dry ones and mix gently just until it’s all combined and moist. Fold in the chopped nuts, if you’re using. Spoon the mixture into the muffin tin. Bake for about 20 min., until they’re golden brown and a toothpick inserted comes out clean. 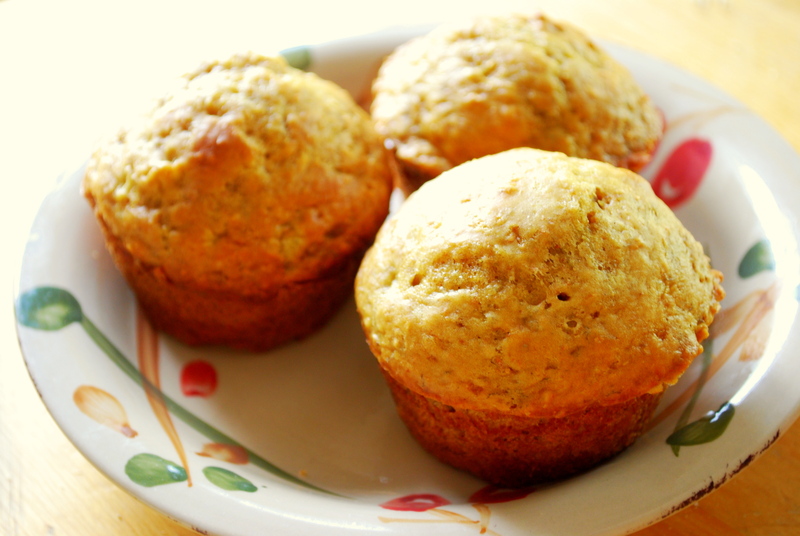 What makes these muffins even more perfect is that they can be frozen to store and eat later. Be still, my heart.